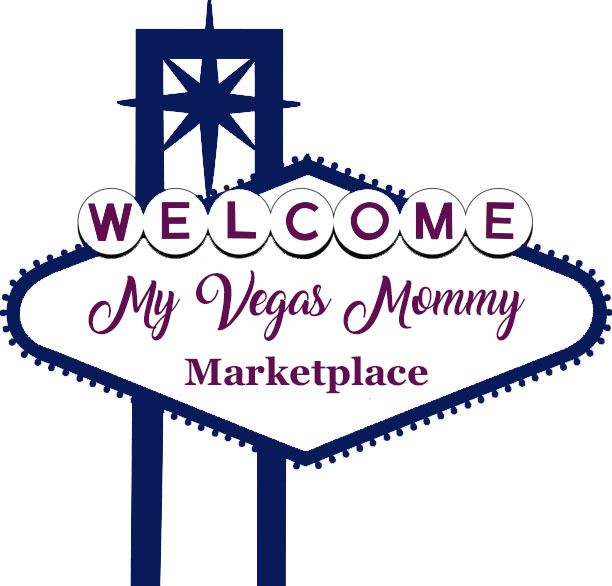 My Vegas Mommy: Kohl's: Great Deals on OXO Products Today! 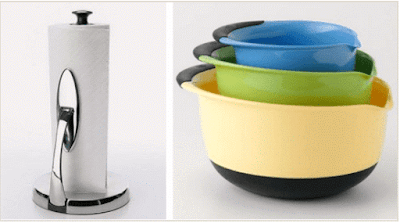 Kohl's: Great Deals on OXO Products Today! Great deals on OXO Kitchen products for Kohl’s Cardholders. *If you’re not a cardholder, you can use the codes SALUTE10 ($10 off $25) and HARVEST15 (15% off) on the items above. Plus, choose free in-store pick up if available near you; otherwise, shipping is $8.95 or free on orders of $50 or more.